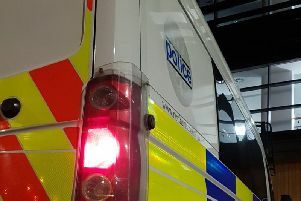 Police have advised motorists that the Ballylesson Road in Drumbo, Co Down has been closed following a two-vehicle collision. The incident happened close to the Mill Road junction. Diversions are in place and motorists should seek an alternative route for their journey.